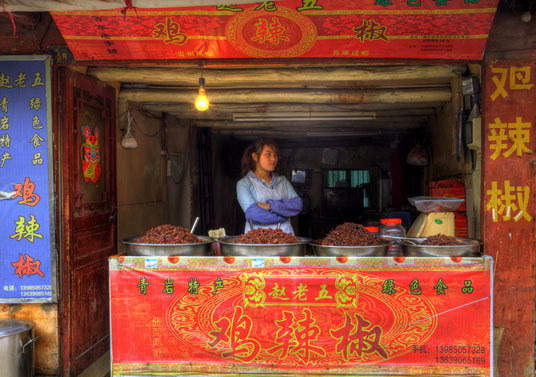 Today, my travel photography workshop brought us to a remote area of China – Guiyang. Shooting HDR, of course. • Ask the person to hold very, very still. 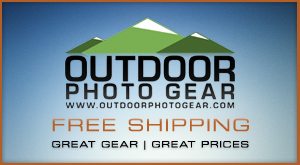 • Take several sets of pictures – hopefully to ensure at least one set with no subject movement. P.S. 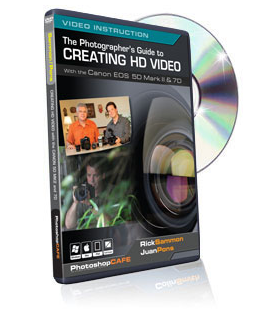 Read more about HDR in my latest book. I really enjoy this image a lot. any suggestions on HDR crowd photos? Shoot 1 shot in RAW. Make sure it’s exposed to the right without clipping. Then use that 1 shot to do a pseudo-HDR using software like Photomatix. Then do some selective saturation work along with maybe using tools like Topaz Adjust to bring out some of the details in certain places and mask those into the pseudo-HDR shot to get the effect you like. I admit it’s a bit slapdash and you can see some of the editing that I did…but I think it’s a good example of what I’m talking about. Oh, and this is a combination of HDR and Topaz Adjust too. The textures were bumped up a bit in Topaz and then carefully masked into the HDR and there were a bit more masking from various other exposures as well to get some of the details that got lost in the lap shades and such back out. Thanks for all the info on DPE! !